With our Complete Planning services, we craft an overall vision that influences and unites every details of your event. Allow your Event Designer to edit and streamline the process, enabling you to make precise and educated decisions. This is achieved through the development of our mutually agreed upon planning program that includes set deadlines, one-on-one meetings, vendor consultations and procurement, timeline and budget management, and overall event direction with unlimited phone and email correspondence. Our complete planning option includes our nationally recognized reflective event design experience and day-of production. This service is ideal for a client who is in the beginning stages of planning and wants to be involved, but perhaps doesn’t have the time or resources to commit. With our Partial Planning services, we will work in tandem to ensure that your vision is realized. We will serve as a guide to promote an efficient planning experience by providing you with vendor referrals, contract reviews, pre-designated momentum meetings and unlimited phone and email correspondence. This service is ideal for a client who has a good handle on the beginning stages of their event, but realizes that they could benefit from expert advice along the way. We believe that goals are good and plans to get there are even better. We work with other planners and vendors within our creative industry to assist in elevating their businesses and our community. We enjoy exploring topics such as social media outreach, business branding, and team evaluations for current companies and start-ups. This relationship can be based on an individual consult or on a retainer for a monthly relationship. "As an established business, I already knew the importance of marketing and branding but felt incrediably overwhelmed with the various social media platforms out there and how to use them to correctly reach potential clients and vendors. These ladies helped me to understand the best way to project the brand I'd worked so hard at establishing over the years, which platforms I should be investing my time and energy into, and how to expand my reach further than I ever thought possible." Our team enjoys discussing a range of topics pertaining to event planning, vendor-to-vendor relationships, good practices for small business entrepreneurship, and navigating through the minefield. 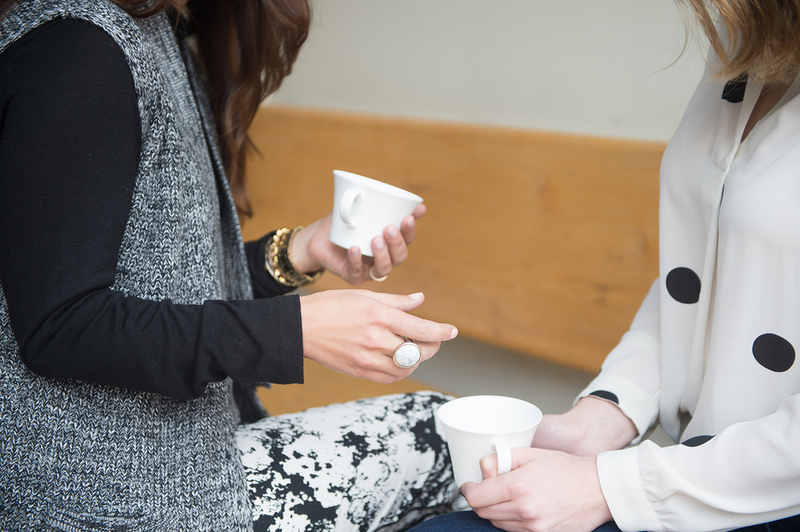 We enjoy speaking to both small groups over coffee and large groups at a conference. We believe that in sharing our knowledge and experiences we can all grow. "Their knowledge, instinct and professionalism are of the highest caliber. These ladies are one of the most sought after event design and wedding/event planning companies precisely for these reasons. Their work is both personal and meticulous, with results that far exceed clients expectations, creating a “wow” factor that leaves a lasting impression. If you are looking for a company with deep, passionate knowledge of the weddings and events industry, they should be your go-to (which is exactly why Laura was selected to be a speaker at the recent Visit Loudoun Weddings Industry Forum!)" "They have have been guest speakers at two of my photography workshops, and their generous spirit and unbelievable work ethic that shines at their weddings was just as much a part of their sharing. Their insight and advice for the attendees was straightforward and relevant, and still discussed long after the day." 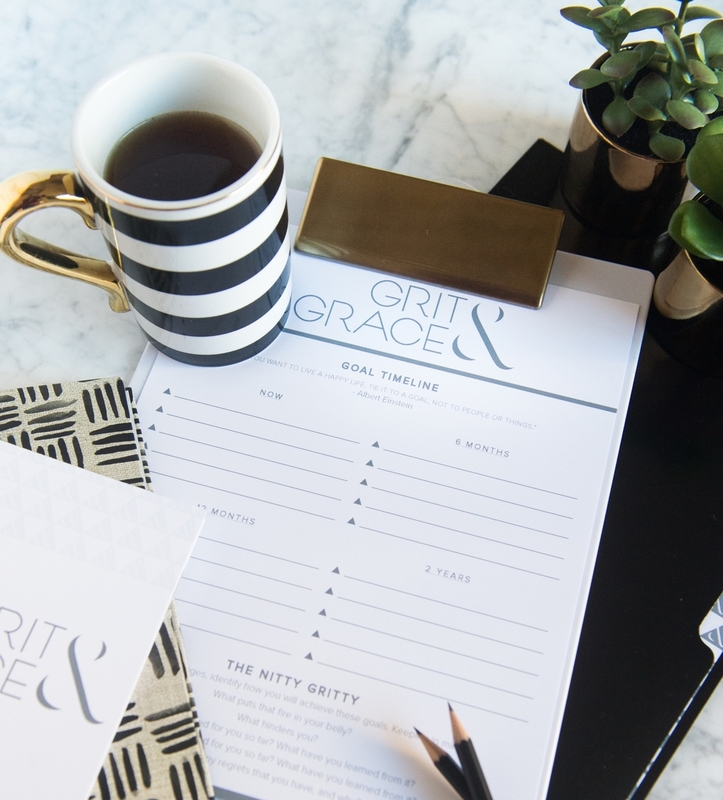 "After years of watching the girls of Grit & Grace flourish, thrive, endure and overcome endless obstacles as small business owners in the wedding event industry, I knew it was time for them to mentor and educate others in the profession. With complete confidence, I have hired them to speak at my international conference in NYC. I am excited to see them share their experience strength and hope!" We love the opportunity to collaborate with other companies on styled shoots. Whether the goal is portfolio expansion, editorial content, or product development and placement, we find that it is always mutually beneficial and inspiring. Morven Park - Punch Drunk Love, Feature Coming Soon!